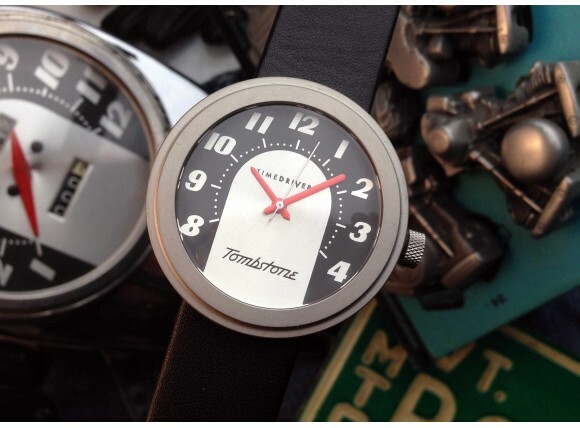 Every watch designed by Timedrivers is inspired by authentic automobile and motorcycle gauges. 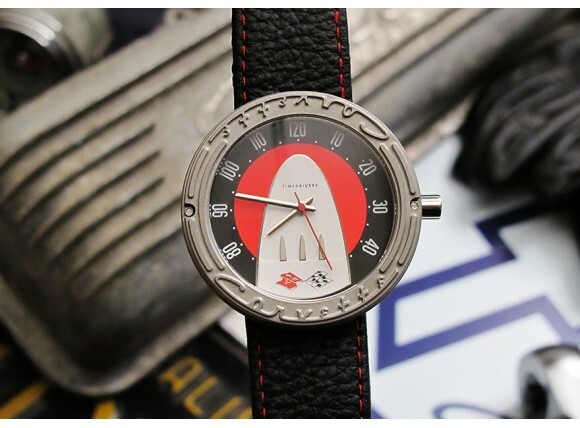 They are faithful to the design details of the original speedometer, tachometer or clock- as if the factory made watches to accompany the car. 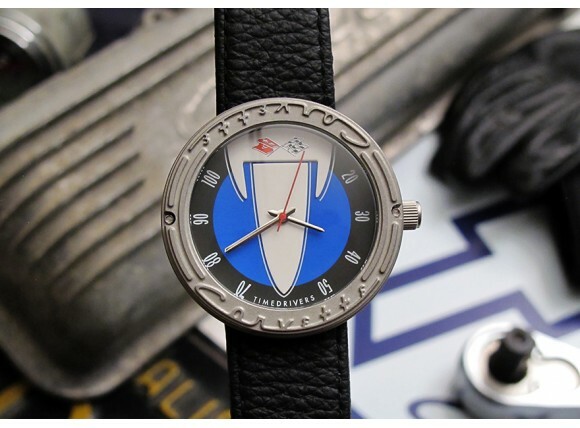 •The dial features graphics, colors and proportions very much like the original. •The hands are designed and scaled to match. •The crown, in most models, mimics the knobs of the instrument panel. 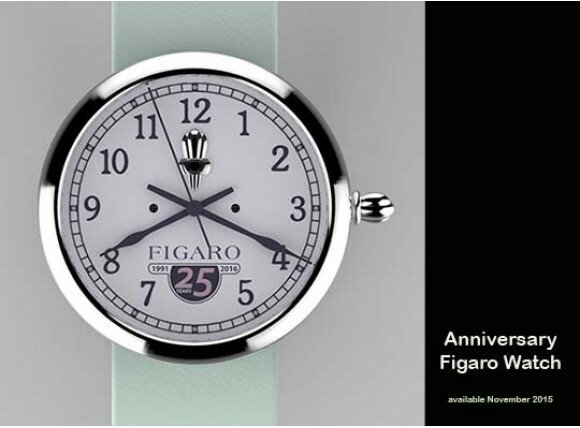 •The bezel is faithful to the original and has been scaled to fit the smaller size of a timepiece. 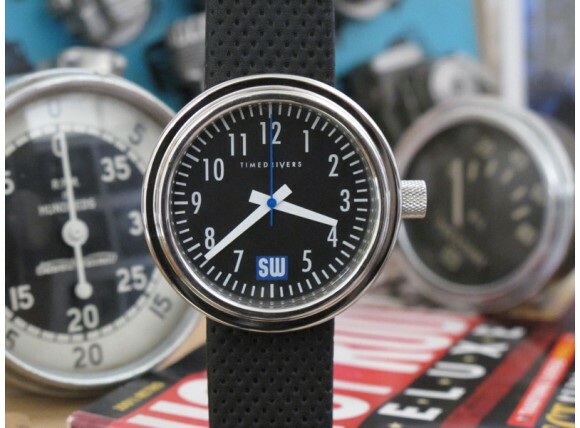 We want every watch to be as if the factory made it. 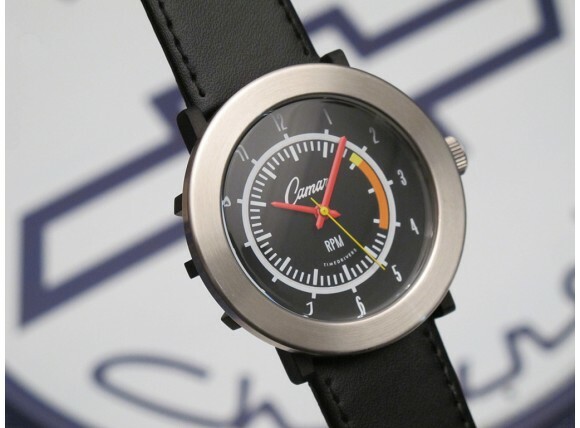 Imagine sitting behind the wheel and seeing your new watch fitting in perfect harmony with the gauges on the instrument panel of your beloved automobile.